Many do not fully appreciate that CO2 is toxic. This is possibly because it occurs naturally in the atmosphere, albeit at very low concentrations – around 400 parts per million (ppm). It is used or produced in the brewing and pub industry both during production and in the bar or restaurant, and we even produce it when we breathe out. We breathe CO2 out because it is toxic, of course, and great care is needed when working in environments where it may be present at elevated levels. Crowcon was initially asked to provide a quotation by the company’s health and safety advisors, a trend which is increasing within the food & beverage industry as the industry is currently upgrading its gas detection policies. This, along with the New Zealand Government’s initiative to reduce workplace accidents in the manufacturing sector, is driving demand for a gas detection solution with food and beverage as it proactively addresses the potentially catastrophic outcomes of workers becoming exposed to dangerous levels of CO2 gases. If workers are equipped with personal monitors before they enter a risk zone, gas levels can be monitored. In DB Breweries case, Crowcon’s single-gas Gasman CO2 IR was selected largely due to its infrared sensors. Infrared sensors tend to have a faster response time and longer active life than other CO2 sensor technologies, as well as performing better at the lower temperatures that can be encountered in cellars. As part of the gas detection solution, service and calibration of instruments is provided. CO2 is heavier than air. 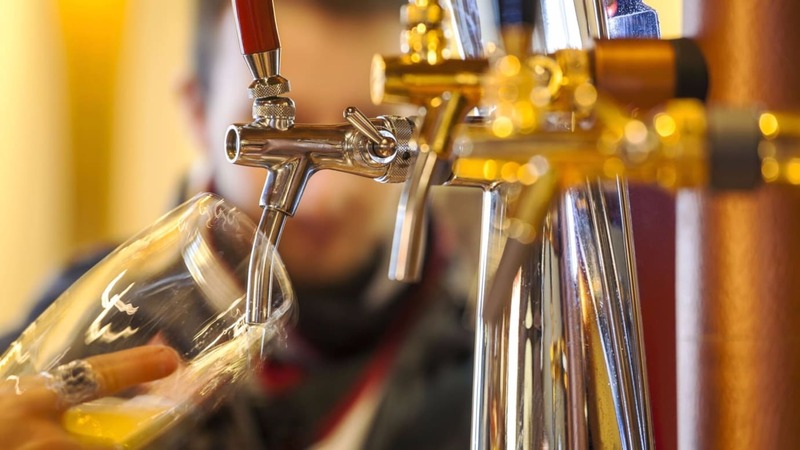 It is a hazard throughout the manufacturing process, right through to packaging and bottling, and even to the bars and eating establishments where the drinks are served. If CO2 escapes, it will tend to sink to the floor, where it can form deadly, invisible pockets. It collects in cellars and at the bottom of containers and confined spaces, such as tanks and silos. DB Breweries spokesperson, Hamish Clentworth, explains: “One of the key factors in selecting Crowcon was the flexibility of its device. The ability to select the alarm function to best suit the working conditions whilst ensuring safety, is paramount, as it ensured minimal disruption when our sales teams visited bars, restaurants or retail outlets. Furthermore, the response time when increased CO2 levels are present was impressive, which meant our employees are alerted of the possibility high levels of CO2 in good time. Even when gas detectors are deployed; maintaining protection for every employee can be a challenge as CO2 can be present in several areas; gas detection devices must be an integral part of an employee’s daily routine.